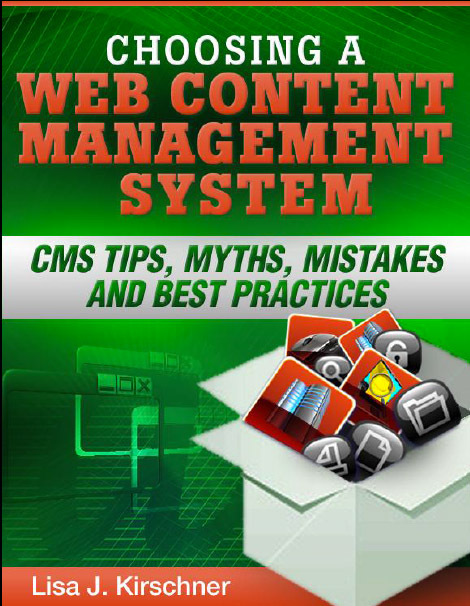 In my "Choosing a Web Content Management System" ebook, which is available on Amazon, I talk about common mistakes that people make when choosing and implementing a new content management system such as Sharepoint, Wordpress, Joomla, Drupal or Hubspot. By popular demand, I'm including the first five items in my Top 10 CMS Mistakes list below. Are you doing any of these? WARNING: Failure to follow these instructions can have devastating consequences for a CMS project. Learn from the mistakes of others and recognize when you’re headed down the wrong path. Your business is not as different as you think it is and it’s better to change direction rather than implement the wrong solution. Getting ready to redesign your website in 2015? Make sure you're doing the right things to drive traffic to your site as soon as possible after it launches by reading our new ebook. 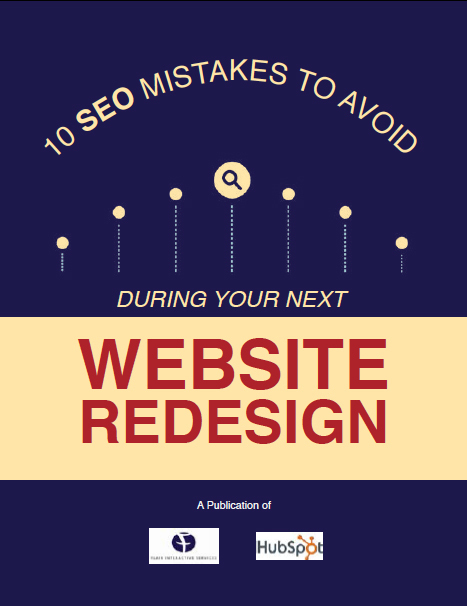 We've partnered with Hubspot to create "10 SEO Mistakes to Avoid During Your Next Website Redesign", a free ebook that will help you better understand where you should focus and what SEO tasks aren't worth your time, budget and effort.